I’m the type of person where if it’s last minute and I don’t have other things I need to get at the store, I don’t go to the store. I make do with what I got. This rings true with cards. 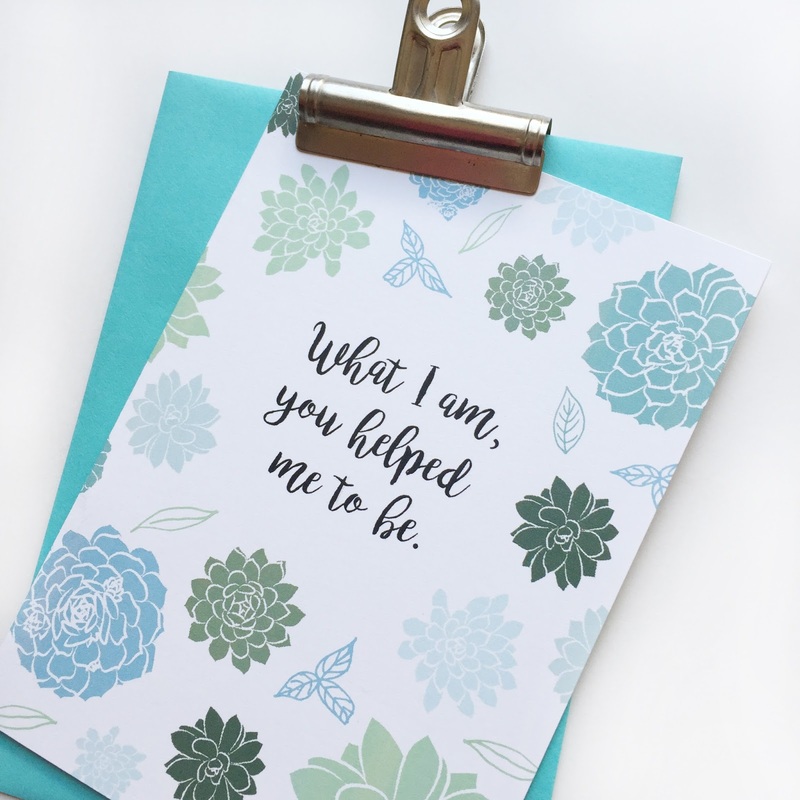 I don’t know why, but even as someone who makes cards, I forget to get one along with the gift! 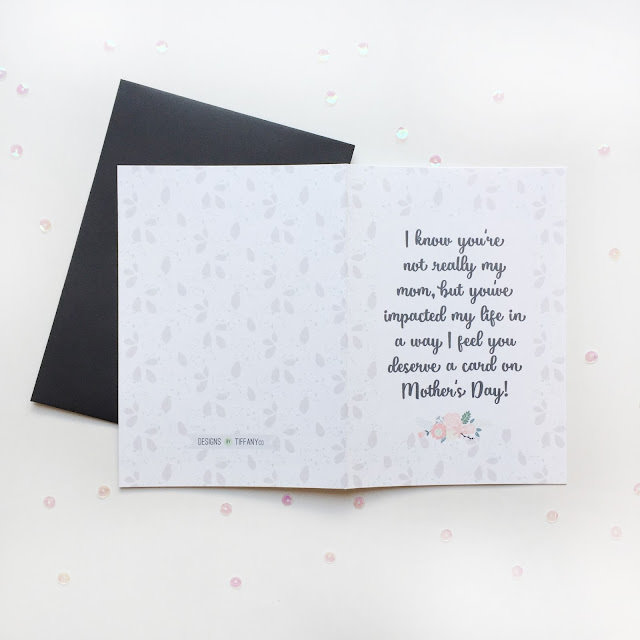 So here I’ve made it easy: Two Mother’s Day cards you can print from the convenience of you’re own home! Now you have no excuse not to have a card ready for Ma and you can stay home, bra-less in your comfy pants too! 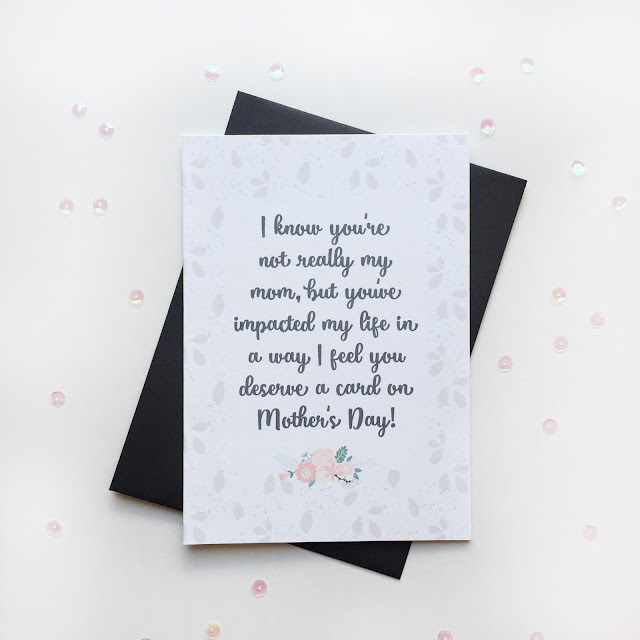 Both cards can be used for any type of Mother figure you may have, but the second design rings true to the woman who wasn’t your real mom, but sure as heck could be! Don’t forget I have Mother’s Day prints ON SALE for $7.60 shipped! 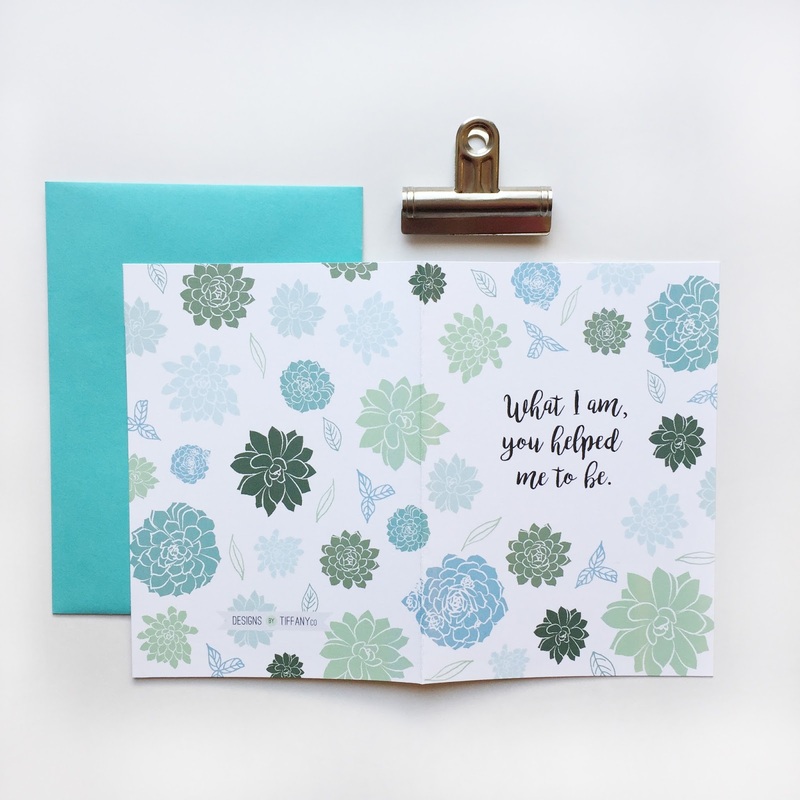 A card and gift all in one! Check out this post for the variety of prints.